Routed, sandblasted or carved signs carry a high attention to detail and come in a variety of materials that can customize your sign's appearance. 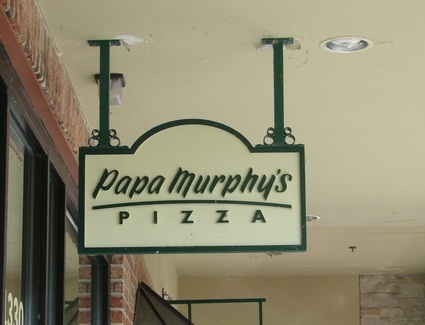 Our routed signs utilize the highest quality materials, whether it's made of wood or high density urethane. The look of sandblasted signage provides a distinct style to your brand. Unlike traditional monument and building signage, it provides a dual tone and rustic look that's befitting of many businesses. Regardless of how complex your design may seem, each sign is computer routed with exact precision and tailored to meet your design specifications.